The Townsville Region in North Queensland, Australia, offers locals and visitors alike a range of diverse experiences. Learn about our History and Heritage, opportunities for investment, development and business and our dynamic lifestyle. Theatre performances, sporting events, gallery exhibitions, library programs and workshops. A city of vibrant growth and opportunity. Information on parking zones and charges in the city. Information on heritage properties and a brief history of the city. 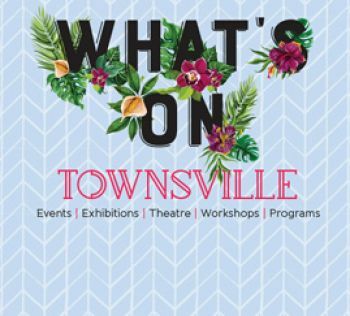 Townsville reaches its 150th year as a municipality. Find local markets around the city. Information on visiting our beautiful city. Townsville's population, geographic and statistical information.